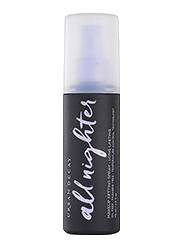 With its patented formula and spray technology, the All Nighter Setting Spray will lock your look for up to 16 hours, but don’t just take our word for it – we enlisted some of the UK’s biggest influencers to put the setting spray through its paces on the longest day of summer. 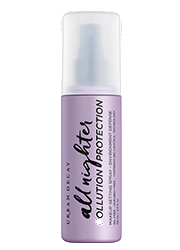 TOP TIP: This is the perfect travel essential if you are heading off to hotter climates. 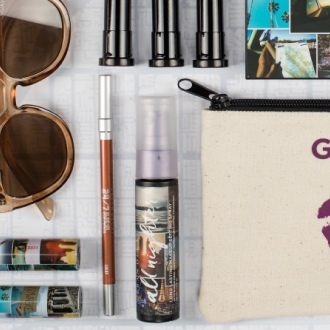 The fact it’s a powder means you can keep it in your carry on whilst you travel. 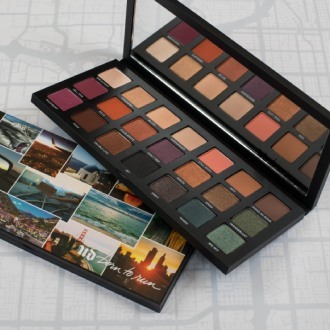 The Born to Run palette is the ultimate summer must have, creating multiple looks anytime, anyplace anywhere. 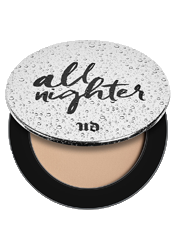 Once you’ve created your look, set it using the All Nighter Setting Spray to slay all day.